Gold prices rose toward an eight-week high on Monday, as investors await more detail on the U.K.'s Brexit plan and the inauguration of President-elect Donald Trump in the U.S. later this week. 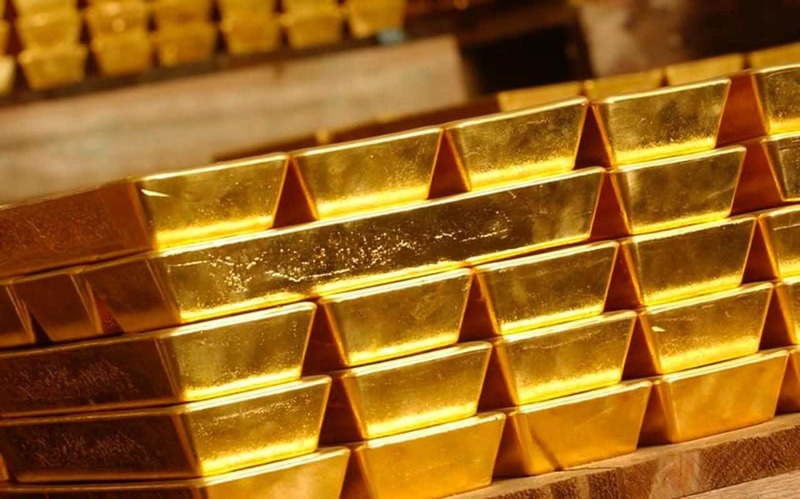 Gold for February delivery on the Comex division of the New York Mercantile Exchange touched a session peak of $1,208.70 a troy ounce, a level not seen since November 23. It was last at $1,202.65 by 9:25AM ET (14:25GMT), up almost $7.00, or 0.6%. Trading is likely to be quiet because U.S. markets are closed for Martin Luther King Jr. Day. Worries about the terms of Britain's departure from the European Union intensified following media reports that suggested Prime Minister Theresa May's government was prepared to make a "clean and hard" exit from the single currency region, ahead of her speech on Tuesday. May has previously stated she will trigger Article 50, which starts the formal withdrawal process from the European Union, by the end of March, but so far has given few details about what deal she will be seeking. Meanwhile, global financial markets will continue to focus on U.S. President-Elect Donald Trump as he takes the Oath of Office and offers his inaugural address on Friday. President-elect Trump has been credited with being a major catalyst behind the market's impressive rally since election day, although he has yet to outline his economic policies in detail. The precious metal has been well-supported in recent sessions amid uncertainty surrounding the Federal Reserve’s pace of interest rate hikes this year. The Fed had indicated in December that at least three rate increases were in the offing for 2017, according to a forecast of interest rates from members of the central bank, known as the dot-plot. However, traders remained unconvinced. Instead, markets are pricing in just two rate hikes during the course of this year, according to Investing.com’s Fed Rate Monitor Tool. A delay in raising interest rates would be seen as positive for gold, a non-interest-bearing asset, and negative for the dollar. Also on the Comex, silver futures for March delivery was up 8.7 cents, or 0.5%, at $16.85 a troy ounce during morning hours in New York. Meanwhile, platinum tacked on 0.3% to $989.55, while palladium advanced 0.1% to $750.12 an ounce. Elsewhere in metals trading, copper futures dipped 2.4 cents, or 0.9%, to $2.666 a pound.